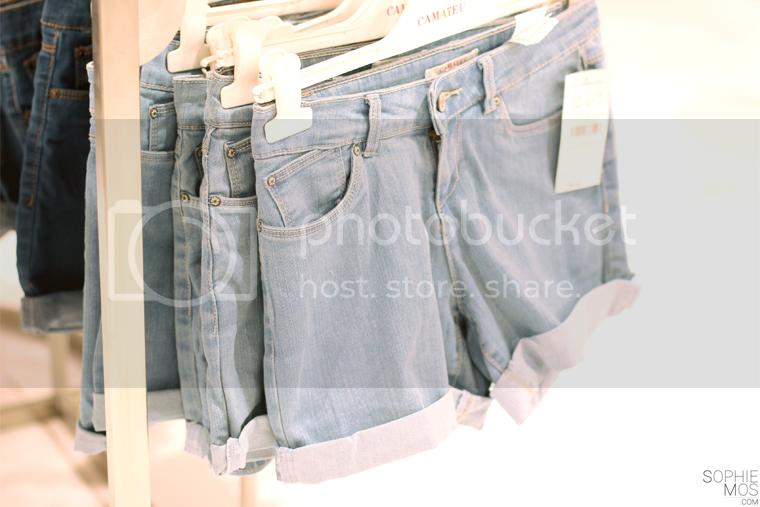 Shops to Visit: Camaïeu at SM Megamall! 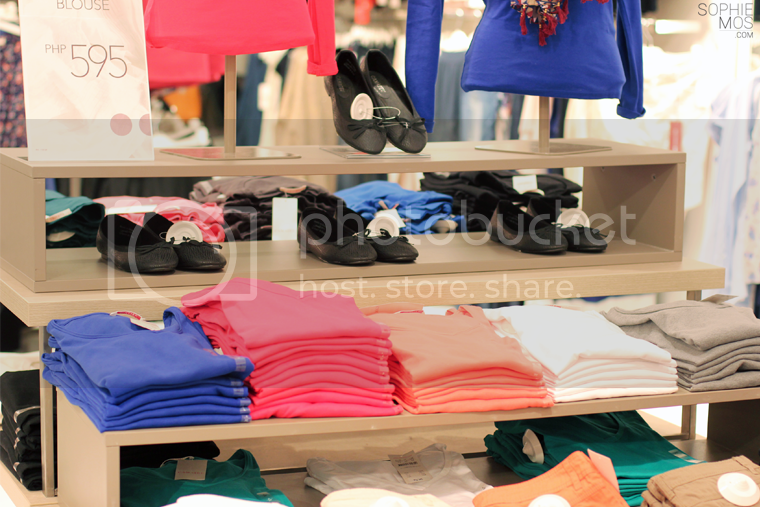 Last month, I attended the launch of France’s leading fashion retailer, Camaïeu. 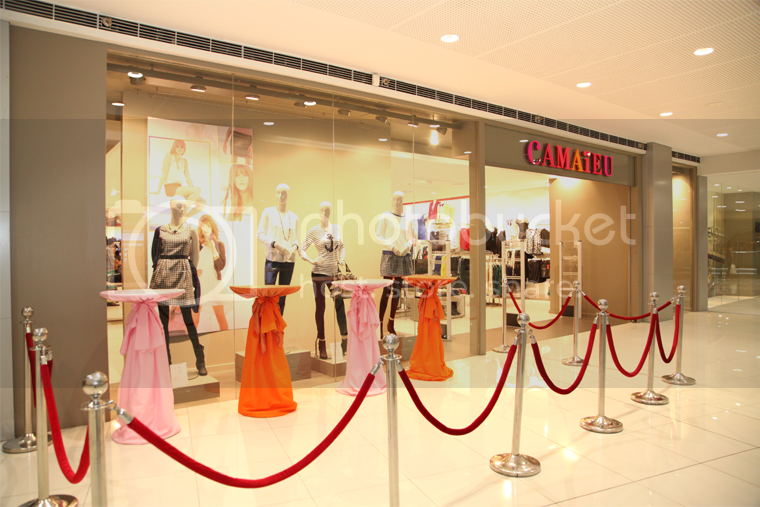 Already with 1,068 stores worldwide, Camaïeu is already available in 20 countries, which now includes the Philippines. Our adorable host! She reminded me of Zooey Deschanel cause of her bangs! 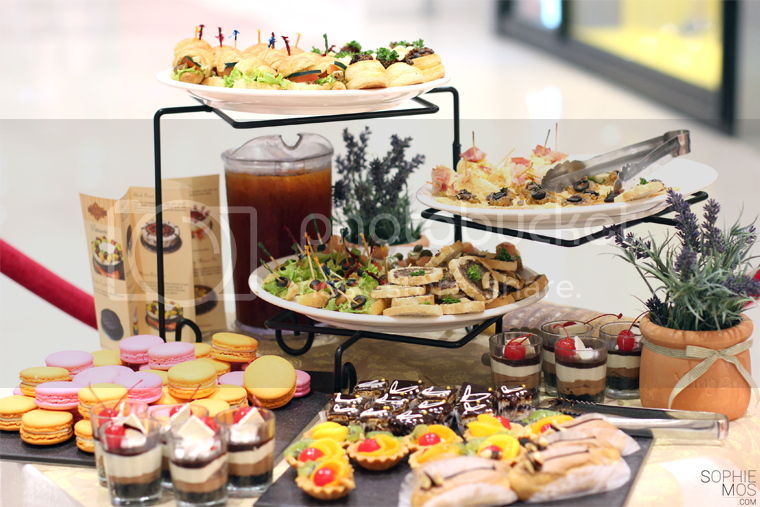 The launch was such an interactive blogger event. It began with a styling game. All the bloggers were grouped to different respective style categories. 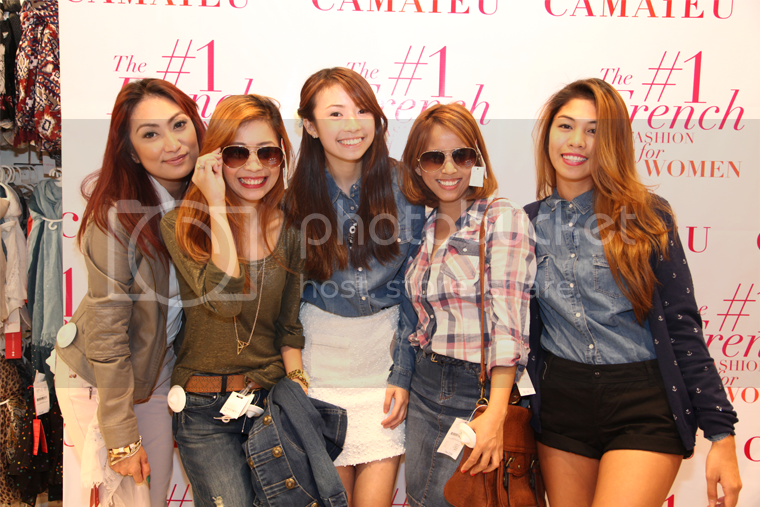 I, along with bloggers, Rhea, Jaqui, Earth and Kat, were Team Denim! When it began, we were running all over the place and under time pressure because we only had 15 minutes to style at least one denim piece! 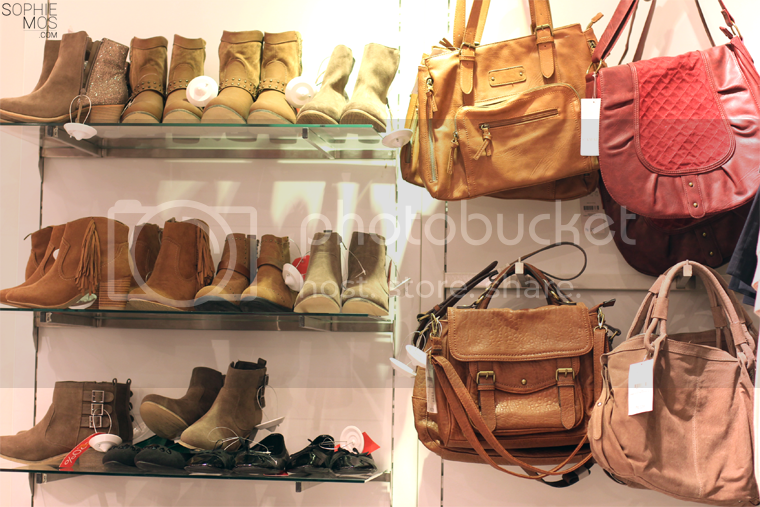 It was difficult because Camaïeu has such a wide range of selection which includes accessories, shoes, clothes, and swimsuits; from basics to trendy pieces, they’ve got it! Knit haven! 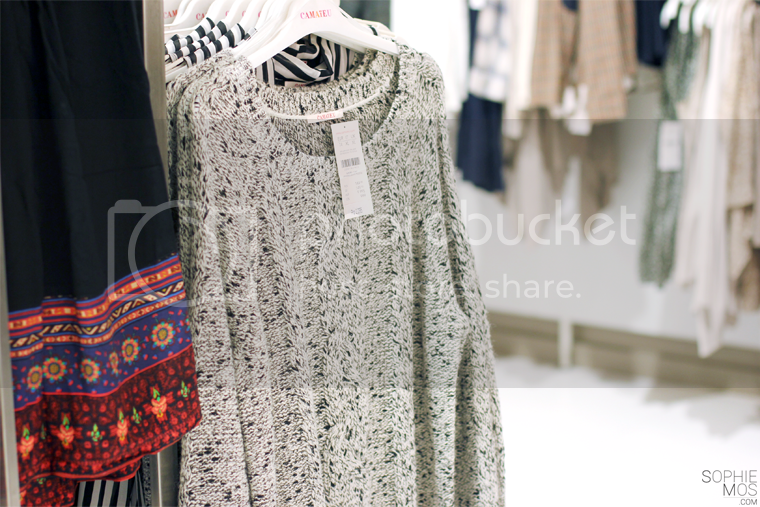 Perfect for sweater-kind-of-girls like myself! 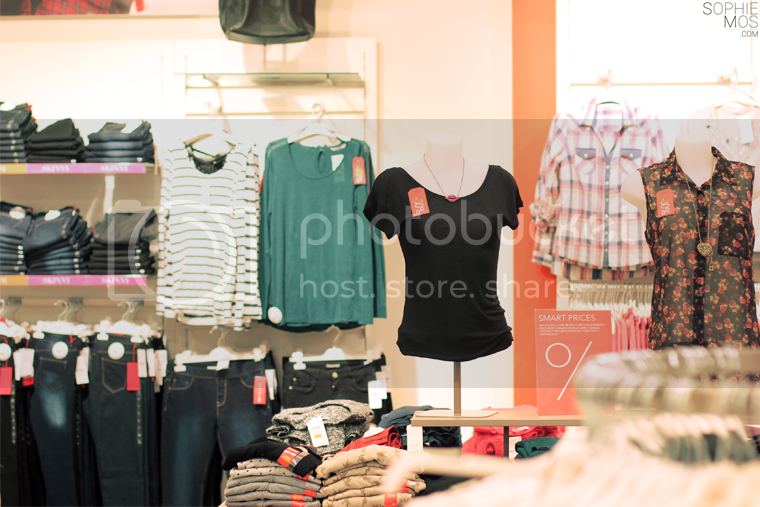 Camaïeu is definitely a shop worth visiting! 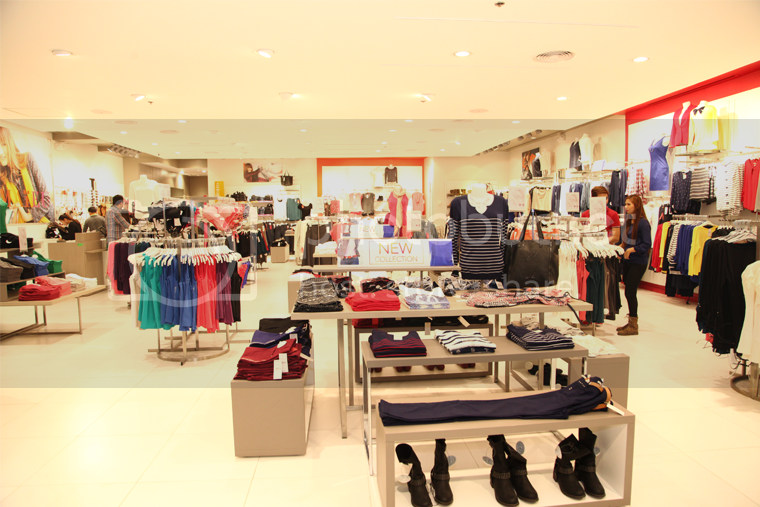 Visit their branches at SM Megamall Fashion Hall & Shangri-La East Wing (soon to open at Ayala Terraces Fairview & SM BF Paranaque). Like them on Facebook. Follow them on Twitter.